No one wants to spend more than they have to on any product or service. When considering any type of outdoor improvement related to one’s landscape, a homeowner will typically interview a few designers. 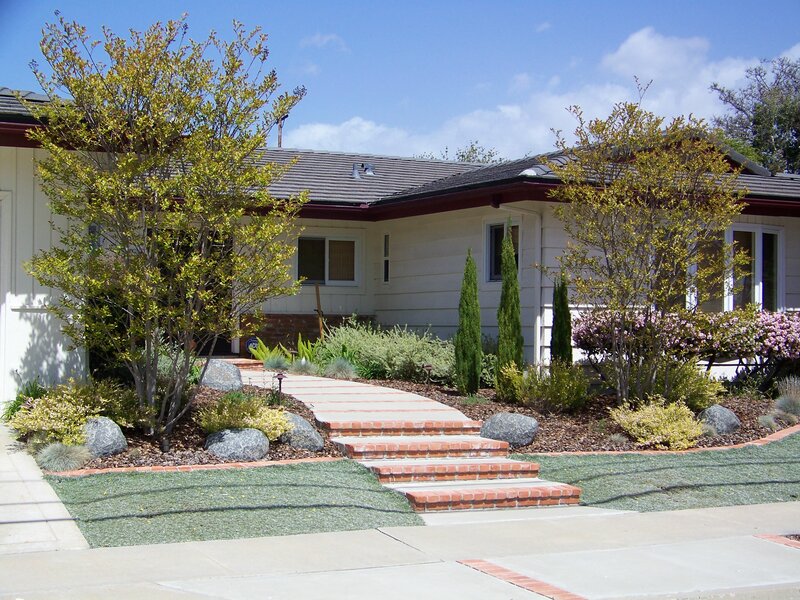 Finding affordable San Diego Landscape Design is well worth the effort. 1. Property size and the amount of planting areas. 2. Complexity of the design i.e. slopes, existing boulders, existing plant material. 3. The number of amenities, such as outdoor kitchens, water features, shade structures. 4. The amount of construction details for above mentioned amenities. 5. Utilities such as drainage, lighting, electrical, etc. Design fees can range from an economic 2 hour consultation (with a drawing and plant list) to a full blown Master Plan drawing starting at $2,000. I know of other designers who designs start at $3,000. So what is “affordable San Diego landscape design” to you? What is really important to you? Is it one’s creative ability, horticultural knowledge, or on line reviews, and or testimonials? 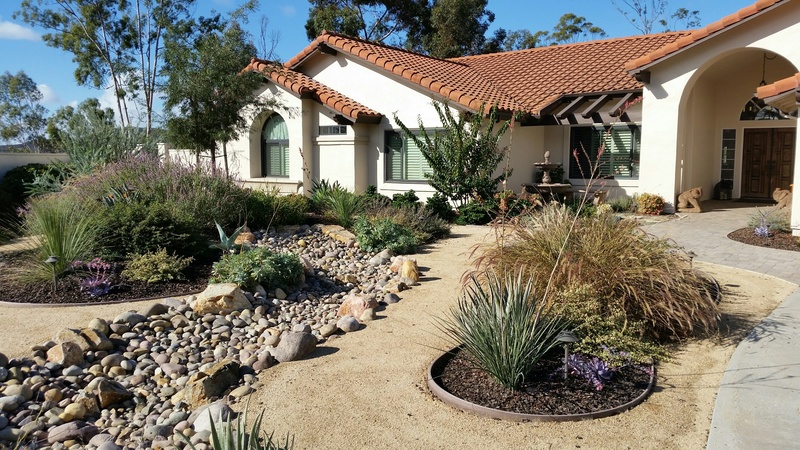 And is DIY still an option for affordable San Diego Landscape Design? I had a recent potential client who wanted to redo a backyard with a new patio, shade structure, fire pit, retaining walls and plant material to screen neighbors who decided they could not afford a design and would tackle their project on their own. Another recent, former client who desired a new built in BBQ, patio, water feature, fencing and a unique pergola over the patio only wanted to spend $400 on a full design. I was dumbfounded as my quote was 3 to 4 times that amount. I suggested they find a student to do an elementary design and hope to find a competent contractor to interpret the design. We all know that the phrase “you get what you pay for. Some individuals know that a great, well-conceived a design will save them money in the long run. Plus it allows you to obtain competitive bids and select a contractor with the best pricing. And then there are those costly mistakes with do it your self-execution. Like the client who built a 5 ft tall keystone retaining wall who wasn’t aware of how to properly build it. After heavy winter rains the wall fell over. Fortunately no one was injured. But is it worth the risk? Or the scenario of going to Home Depot and buying whatever plants are in bloom because they look attractive only to find out later that they get too large or are toxic to pets AND humans. Knowledge is power! Designers share their experience and education. I tell my clients that my role is that of an educator. I want to offer the best possible choices to solve problems and their project’s unique challenges. So the next time you have the opportunity to work with a designer, do your due diligence and asks the correct questions to learn what is included in the fee. Will they offer any follow up on the project? Do they actually visit the site while under construction? Do they offer names of contractors to execute the design? If they don’t it is a major faux pas for your future project. “Affordable” had different meanings to each homeowner. Bottom line is Value, like beauty is in the eye/mind of the beholder- end user…. 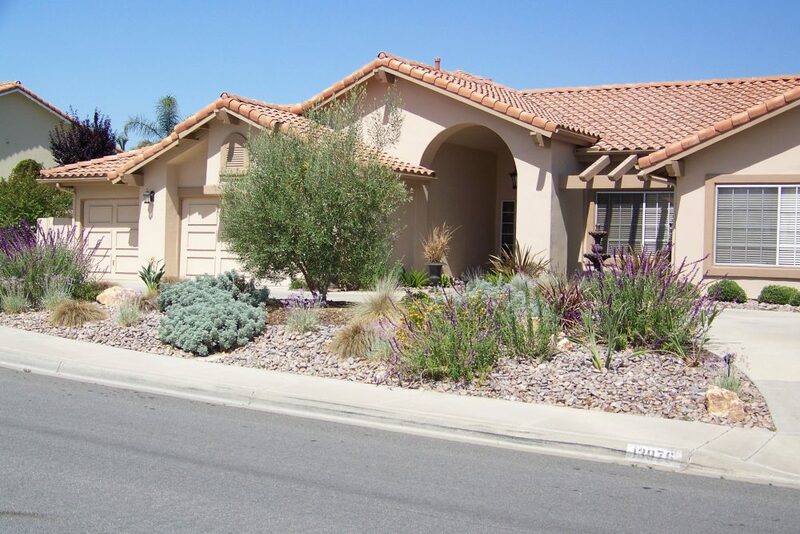 Contact Letz Design Landscape for your affordable San Diego Landscape Design. 18 years of experience does offer a strong perspective of how best to create a functional and enjoyable outdoor space without breaking the bank.